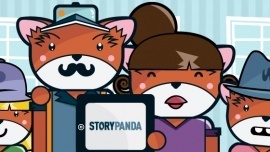 Storypanda has developed an iPad storytelling platform that allows families to read, create and share kids stories. We are dedicated to helping families discover new authors, illustrators and art styles. We publish a new high quality children's book every few weeks. Our goal is to assist kids in becoming content creators not just passive content consumers. - SEO: updating our website to be more targeted to parents and add more information for teachers and talk about how we are an educational app. 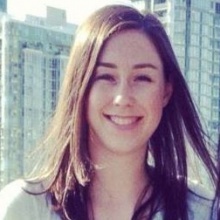 - Explicit Invites: Aggregate invite system within the app: Recommend Storypanda to your friends. Once 1000 invites are sent everyone will recieve a free book.